1. 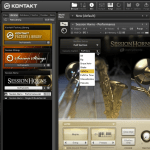 How do I install a Kontakt instrument? 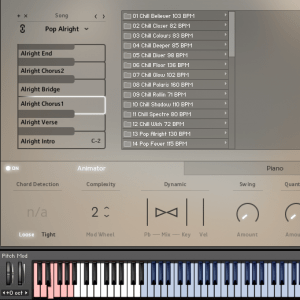 We recommend to use Kontakt in standalone mode to a add a new library. 1. 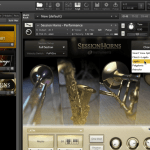 Open Kontakt, click on Libraries and select “Manage Libraries” in the center of the menu. 2. Native Instruments Native Access opens automatically. Click on “Add a serial”. The following overlay will open, where you have to type in the serial number of your purchased product. 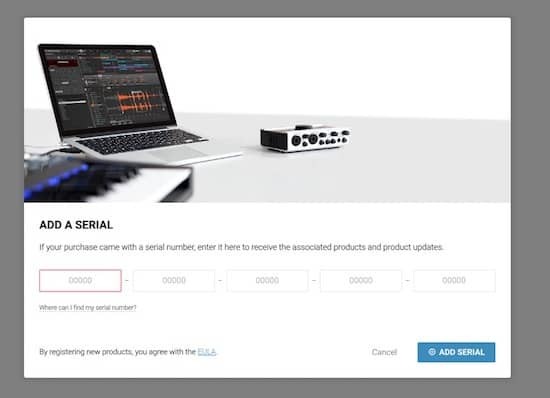 Then click “ADD SERIAL“. 3. 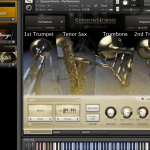 Click BROWSE to find your instrument library folder and select it. Do not open the library folder or try to select the folder content. Just select the instrument folder. 5. Make sure the correct path to the library is displayed and click install. 6. The library box will automatically appear in the Libraries tab. Your new library is activated and the instrument is now ready to use. 2. Where can I find the Keyswitches? The keyswitches are located at the very low end of the keyboard. The keyswitches go from C-2 to G-2 which is 6 octaves below the Middle C (C4). 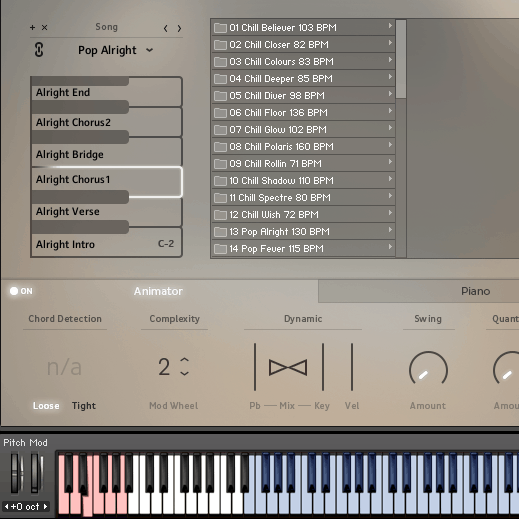 If you have a small MIDI keyboard use the “Octave -” button to navigate to the lowest octave. 3. Can the Animator export MIDI? The MIDI file itself contains lots of notes (!) simultaneously as well as control notes. 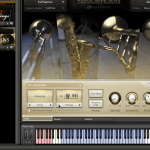 Only in combination with the real time algorithms of the Animator engine and your chords will you get musical results. Therefore it is not possible to export the exact phrase you are hearing in MIDI. 5. How many installations are allowed? 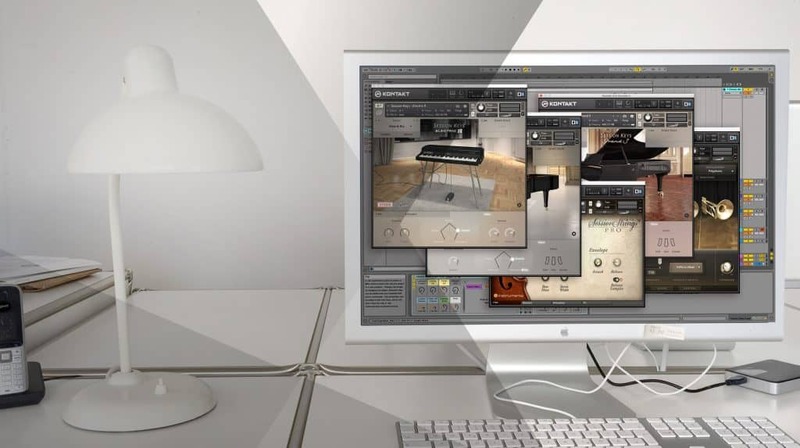 Our Kontakt instruments can be installed on up to 3 machines. 6. Further questions? Drop us a line. Email us your question in the form below. We will do our best to answer your query within 24 hours. Please include as much information about your problem as possible including OS, DAW and error messages.